Tune Ups – D & L Auto, Inc. Many people assume a tune up will solve a drivability problem. That’s not always the case. 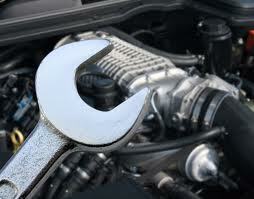 Our experts at D & L Auto perform a tune up verification to confirm that your car will benefit from a tune up. Your problem may be unrelated to a tune up and may need an engine diagnosis.